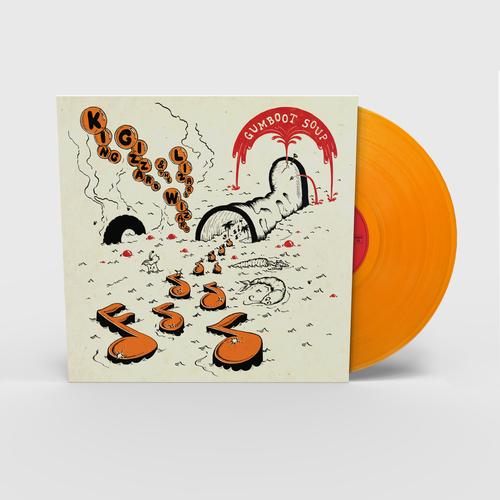 King Gizzard & The Lizard Wizard's 'Gumboot Soup' will be released via Heavenly Recordings on May 4th 2018. Limited opaque orange coloured vinyl. All vinyl comes with a download card and code. This is the last of five albums from 2017 finally out on physical formats! Gumboot Soup is a psych smorgasbord with everything you love about the prodigious Aussies.